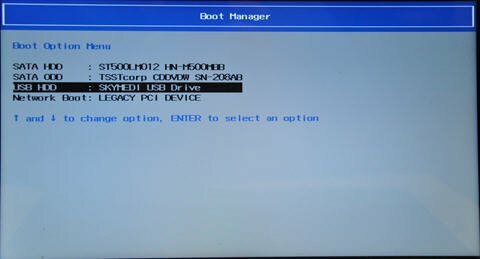 Teach you how to change boot sequence and booting method of every computer. 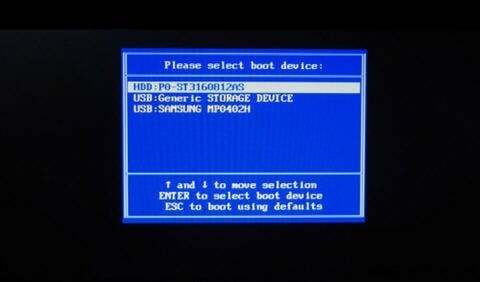 The process of booting by USB is similar to booting by Windows. 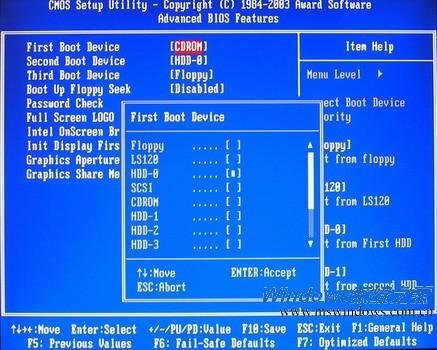 The difference is that booting by Windows is based on the system of the local disk while booting by USB uses the system on the USB to boot your computer. 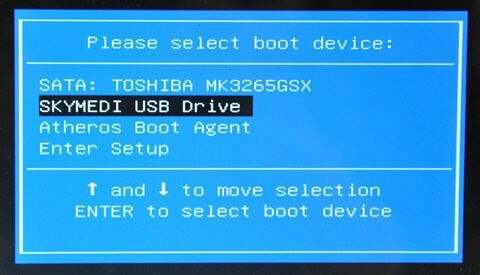 After you create the USB rescue disk, you need to get into BIOS to set the USB as the prior boot device to boot. Then you can get into the USB rescue disk and use its functions. If your computer is the brand computer,please choose the brand of the supplier below,click the icon and then enter into the detailed tutorial page. 1.Please make sure that the computer is power off. 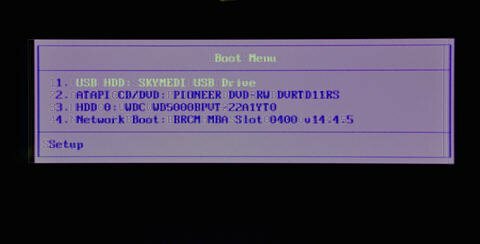 2.Plugging-in the bootable USB you created. 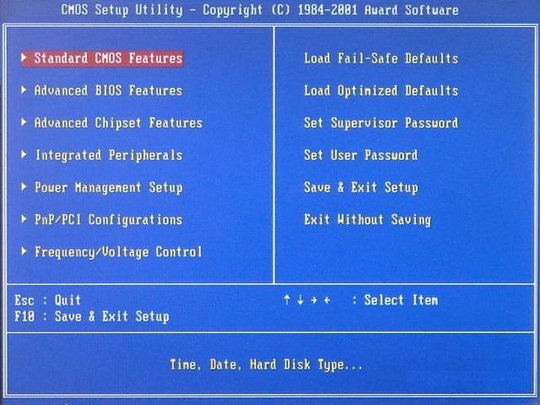 3.Start up computer and press on F12. 4.The computer will show an interface below. 5.If fails, please restart and retry. Pressing ↑↓key to select the USB and then press Enter key to get into the USB rescue disk. 1. Please make sure that the computer is power off. 2. Plugging-in the USB you created. 3. Start up computer and press on ESC (The desktop of ASUS please press on F8). 4. The computer will show an interface below. 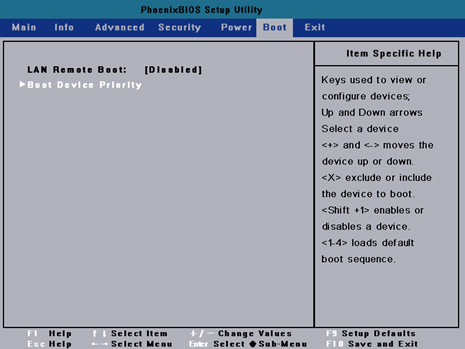 5.Pressing ↑↓key to select the USB then press Enter key to get into the USB rescue disk. 3. Start up and press on F9. 3. Start up computer and press on F12 The desktop of Dell please press on ESC). 3. Start up computer and press on F12 or ESC (The desktop of Hasee please press on F12). 3. Start up and press on F12. 3. Start up and press on ESC. 4. 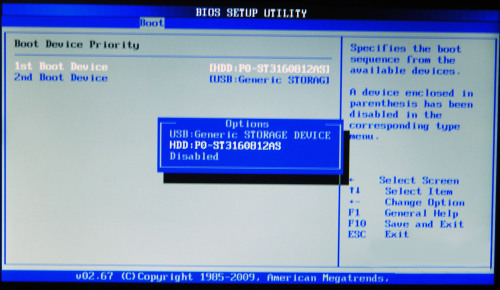 The computer will show the Boot Device Selection Menu. Note: As for some computers, when you plug-in the USB the computer will enter the system of the USB automatically without setting it. 3. Start up computer the system to check if the computer enter the system of USB automatically. 4. If it enter the USB system you can use it directly. 5. 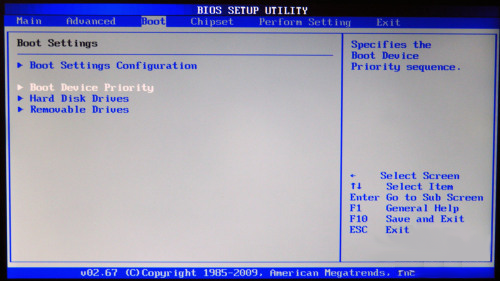 If it fails you need to get into BIOS to set it manually. 1. Power off the computer and plug in the USB. 2. 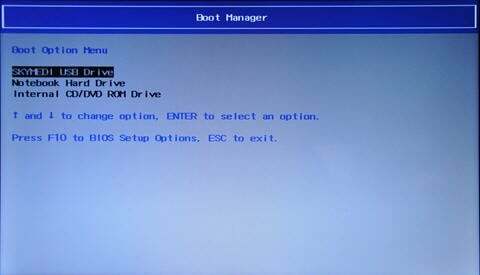 Start up computer and press on the Boot Device Selection Key. 3. Selecting your USB and press Enter to confirm. Getting into the USB rescue disk. 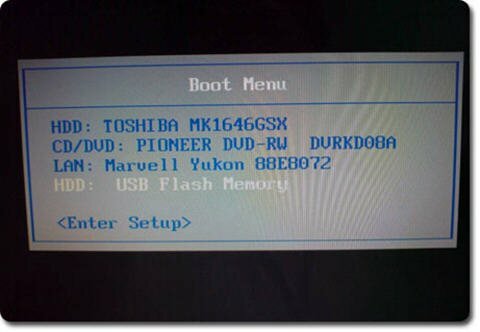 If you are not the user of brand-name computer, and you do not know the brand of the motherboard either, the only way to lead your computer to boot is to set the BIOS. 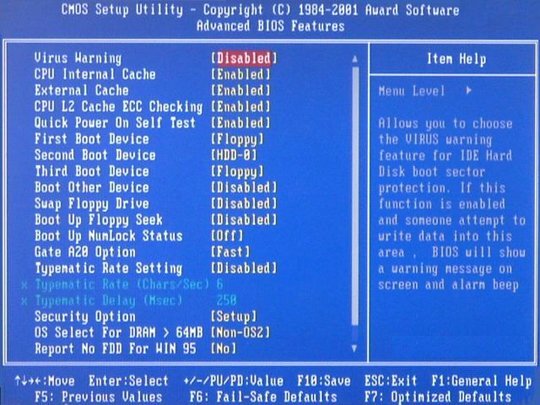 Here are the 3 major types of BIOS, please select the corresponding brand to look for the help information. 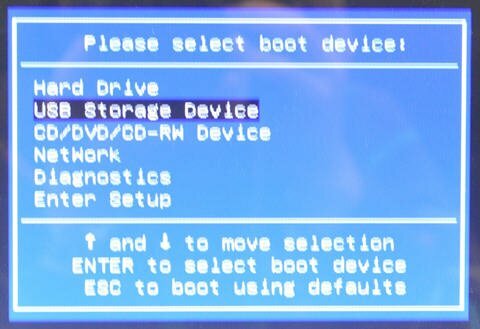 Selecting Boot Device priority option, press Enter it will show an interface below, then press Enter again it will show a menu, select your USB as the 1st Boot Device. 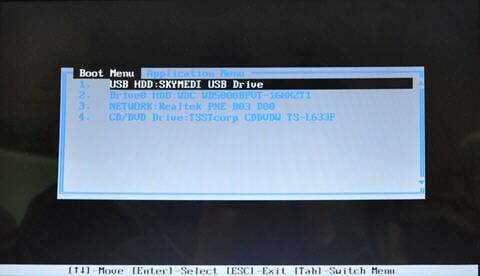 Pressing F10 Save and Exit the system will restart then the system will get into the system of USB. After start up computer press on Delete. 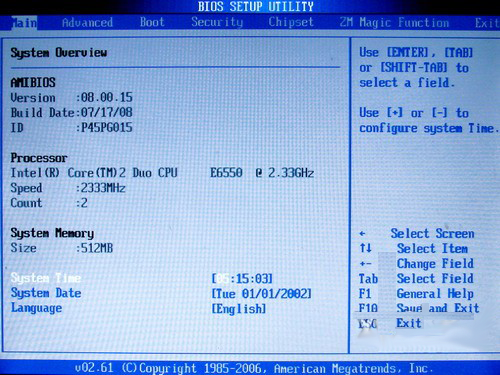 Selecting the second option: Advanced BIOS Features. 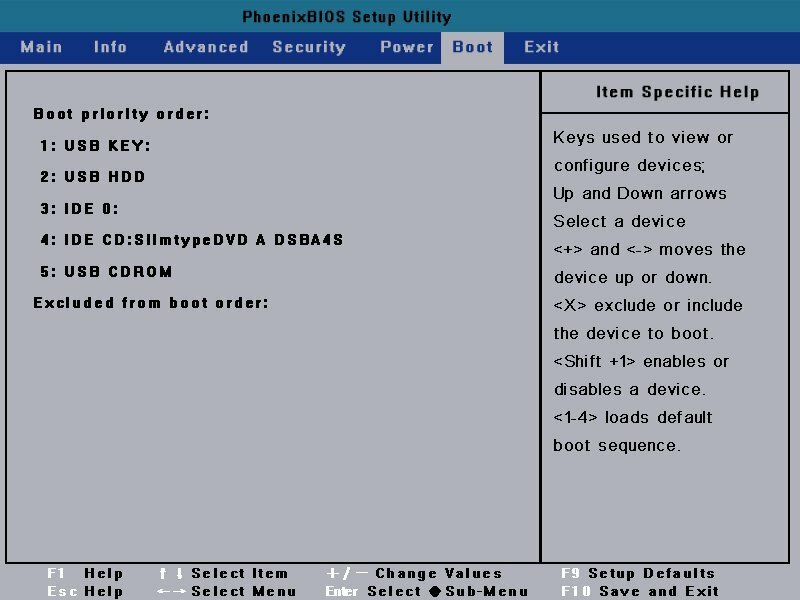 Selecting First Boot Device and press Enter key. After the selection menu pops up, select the USB you plugged in and press F10 to save, then press enter and exit. 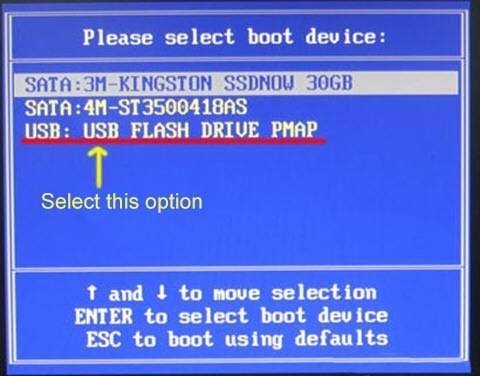 Selecting your USB HDD then press F10, when the confirmation menu pops up please press enter. then the system will restart and get into the system of your USB.